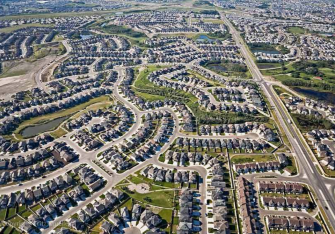 The Economist recently published an essay called, A Planet of Suburbs — The world is becoming ever more suburban, and the better for it. 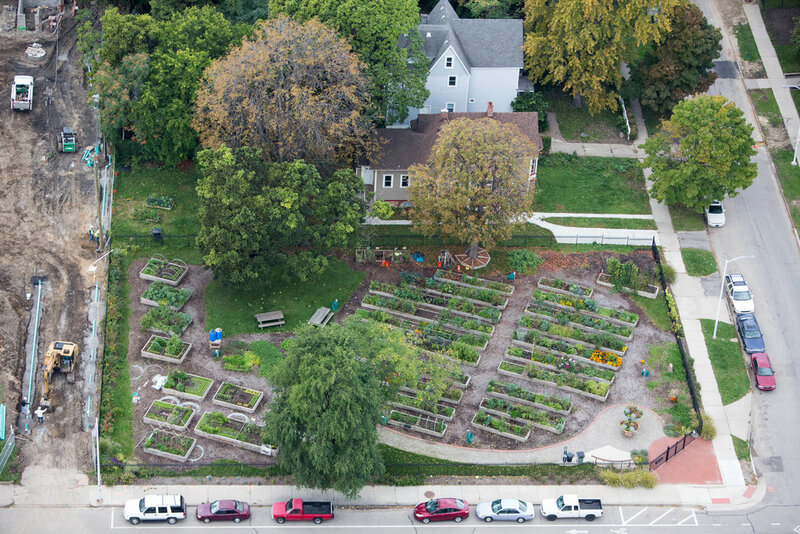 Urban Agriculture: What’s Really Making a Mark? It’s easy to label urban farming as the solution to serious societal problems like food deserts, economic development, and obesity. But not all urban farming is alike. Some methods are bound to be more successful, profitable, and impactful than others. The question is which ones are giving cities the “biggest bang for their buck,” so to speak, and which ones are more good for morale? The answer to this question is complicated. Urban agriculture in U.S. cities is evolving to include operations on a wide spectrum that ranges from small-scale community gardens to high-tech aquaponic and vertical farms. 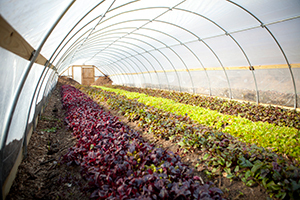 In its report “Sustainable Urban Agriculture: Confirming Viable Scenarios for Production,” the New York State Energy Research and Development Authority identified three broad categories that encapsulate agricultural efforts in most urban areas: land-based operations, rooftop agriculture, and controlled environment agriculture. 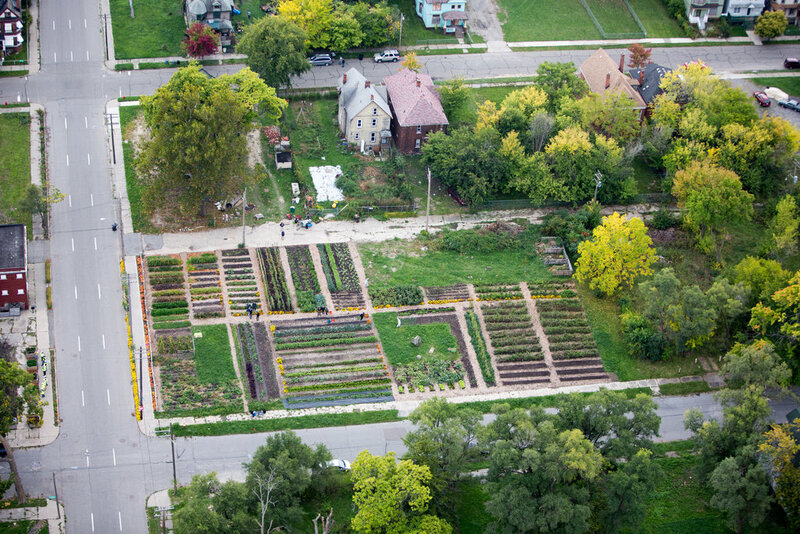 The Michigan Urban Farming Initiative’s Brush Street farm, north of downtown Detroit. The farm covers a full acre of land. 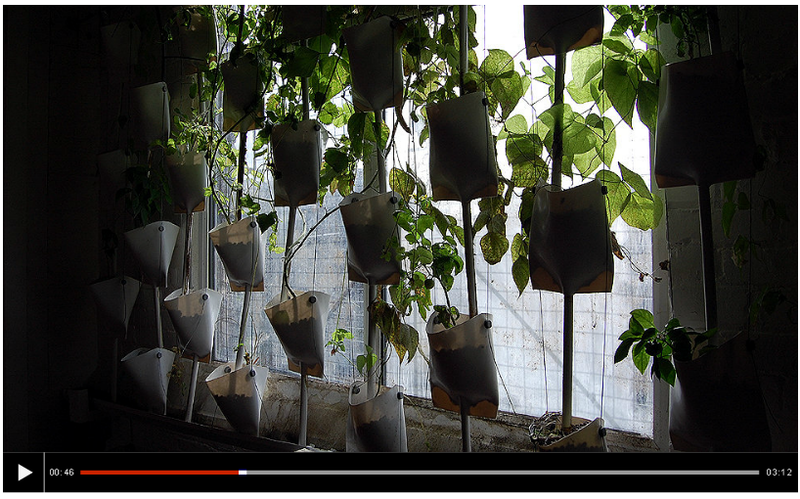 Urban agriculture (UA) has been acknowledged for several positive effects such as access to fresh food, human activities moderation, agro-biodiversity and social and cultural relationships. 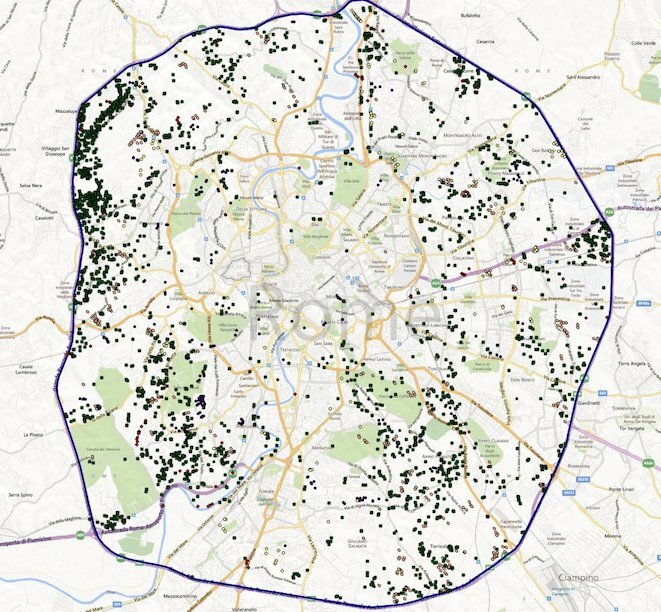 In the city of Rome due to social and economical trends this kind of activities are spreading, but so far very few attempts has been addressed to inventorying the UA areas (e.g. 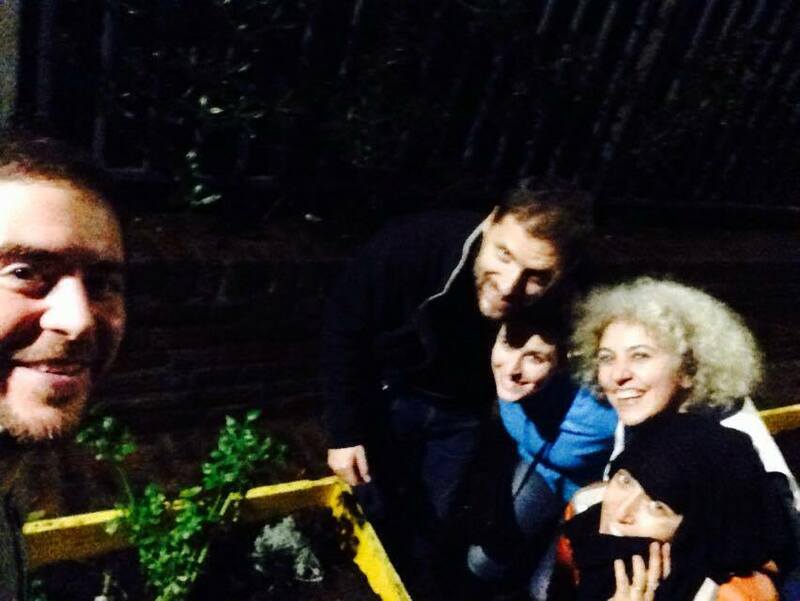 community gardens, residential gardens, school gardens, illegal vegetable gardens, urban farms, etc.) through Earth Observations techniques. Some mapping experiences have been carried out but all lack of a well established methodology to be applied for a complete inventory. 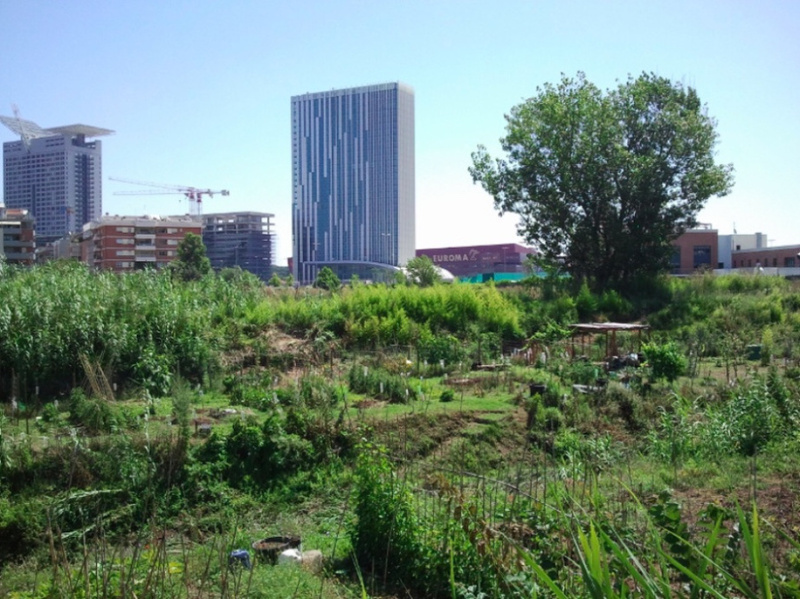 Urban agriculture (UA) has been credited for numerous positive effects in cities, such as access to fresh food, agro-biodiversity and as a contributor to improved social and cultural relationships. 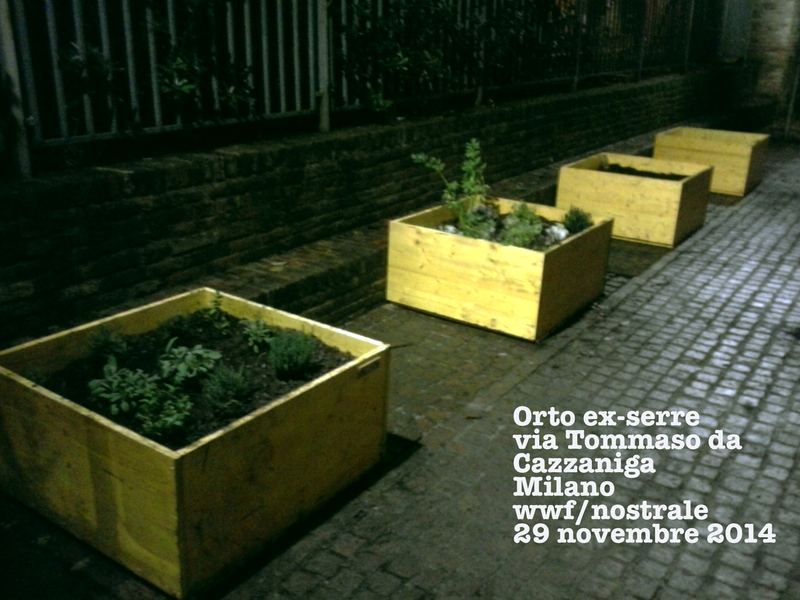 Like many other regions, urban agricultural activities are spreading in the city of Rome, but few attempts have been made to inventory the UA areas (e.g. community gardens, residential gardens, school gardens, informal vegetable gardens, urban farms, etc.) Some mapping attempts have been carried out, but to date all have lacked a well-established methodology for generating a complete inventory. Researchers from the National Institute of Agricultural Economics (INEA) have recently developed a methodology for mapping cultivated parcels of land in the city supported by photointerpretation, harnessing the features of web-mapping services such as Google Earth, Google Maps and Microsoft Bing Maps. Google Earth has been used as basic tool for visual interpretation and polygon digitalization, while other services have been used for their additional features to support the cultivated plots detection (for example, the oblique view of Microsoft Bing Maps). 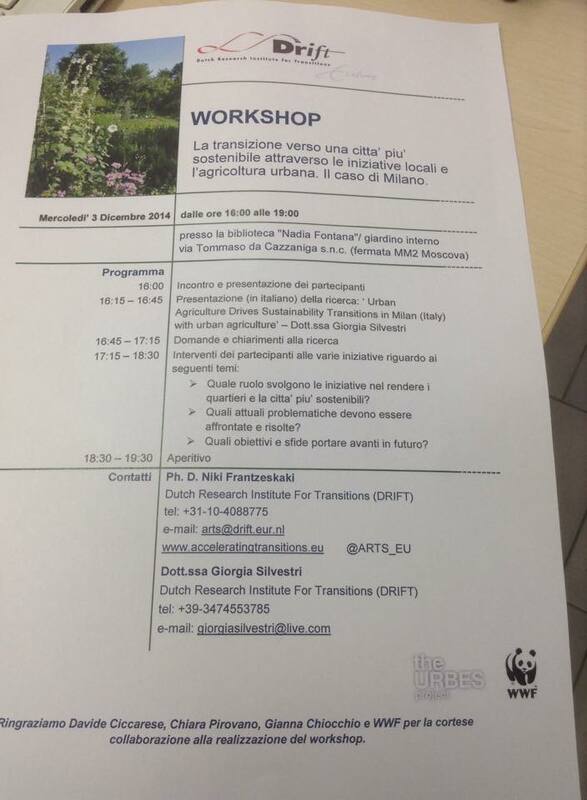 Il 29 novembre, WWF con Nostrale hanno realizzato: un Orto didattico in cassoni. 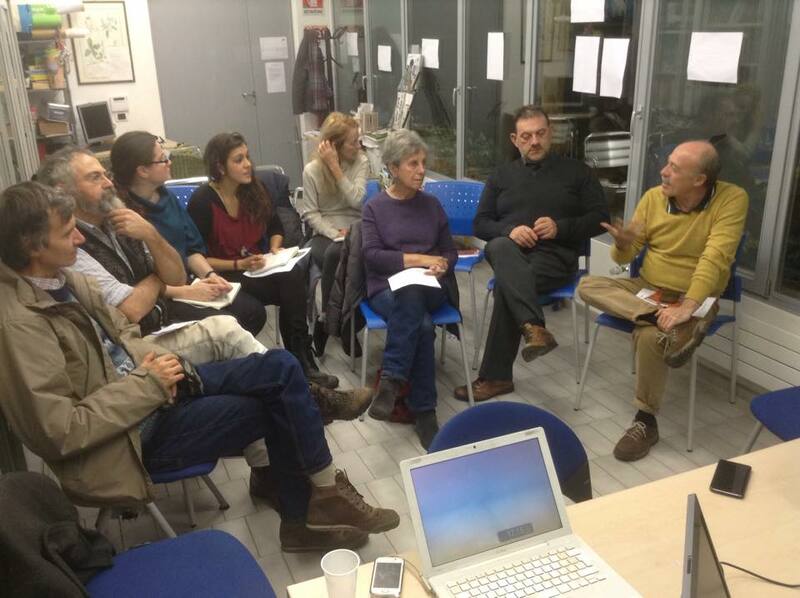 Sarà un nuovo orto dedicato alla didattica, per imparare a coltivare un futuro di #biodiversità e nuove esperienze #agricole #sostenibili. 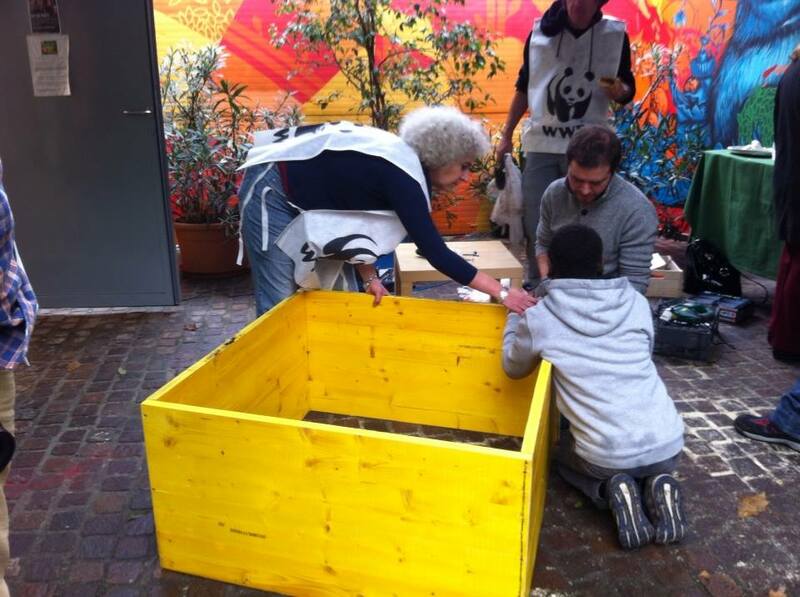 Grazie a ComboCut Film per le piante donate! I cassoni sono stati realizzati con materiali di riciclo dei pannelli così detti “cassaforma” utilizzati normalmente nell’edilizia. 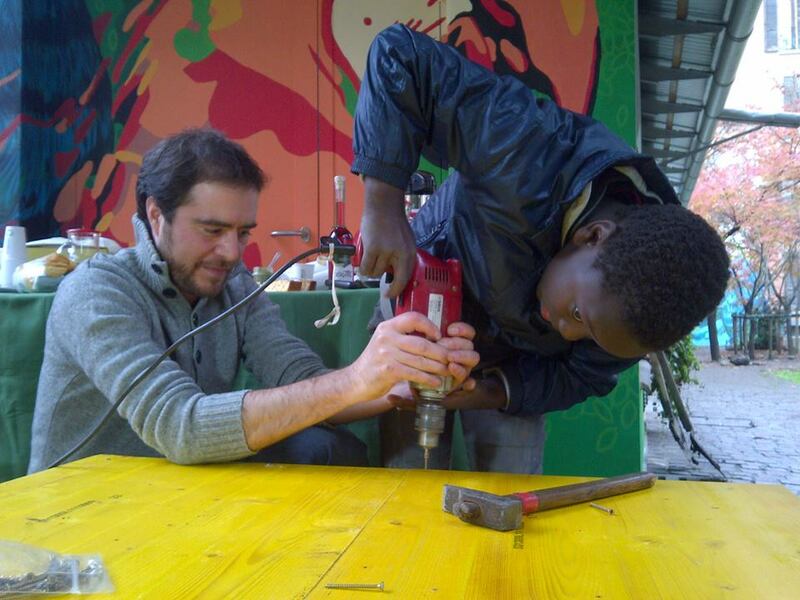 Anche questo orto sarà aperto ai cittadini e ai bambini della città che vorranno trovare uno spazio in un luogo pubblico dove poter cimentarsi nella coltivazione urbana ed imparare le buone pratiche agricole a Milano, in pieno centro urbano. An innovative “living lab” has been set up in a former warehouse in the heart of Greater Manchester to research the best ways for people in urban areas to feed themselves in the future. Vincent Walsh, founder and director of the Biospheric Foundation, explains how the project is hoping to develop a sustainable urban food production system.